It turns out that PC's aren't only for first person shooters! To prove this point, Sonic Generations will be available for PC digital download from November 3rd, the same day as on Xbox 360 and PS3 digital networks. So now there is no excuse for missing out on Sonic's 20th birthday celebrations! "Wednesday 12th October 2011 – SEGA® Europe Ltd. and SEGA® of America, Inc. are delighted to confirm that Sonic Generations™ will be released on PC and available via SEGA’s partners for PC digital download in November this year. Sonic Generations™ is the ultimate celebration of 20 years of Sonic the Hedgehog and sees SEGA’s iconic mascot racing through a brand new adventure as both the much loved classic 1991 character, and the modern day video game hero he has become today. 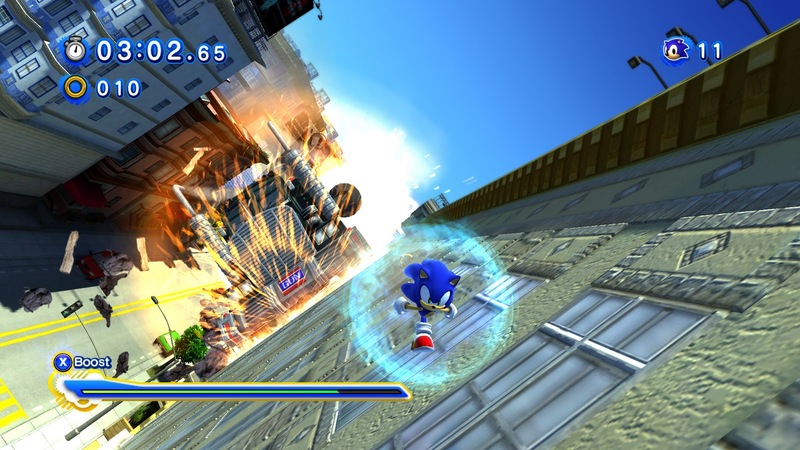 Sonic Generations™ will be available via PC digital download as well as Xbox 360® video game and entertainment system from Microsoft and PlayStation®3 computer entertainment system on 3rd November 2011. 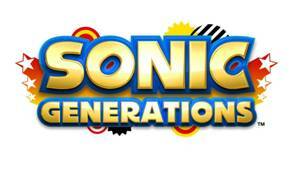 For more information please visit www.sonicthehedgehog.com/generations"